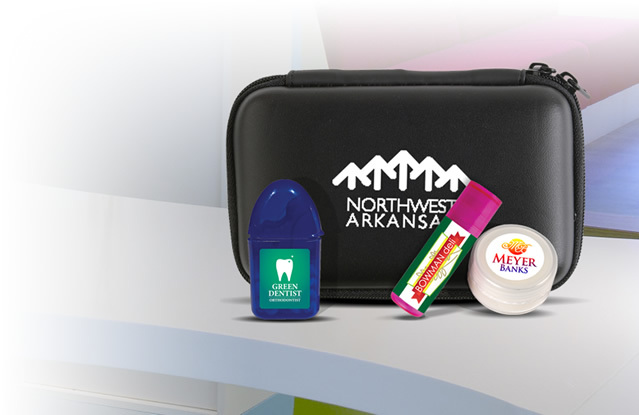 We decorate promotional products with your company logo or advertising slogan. 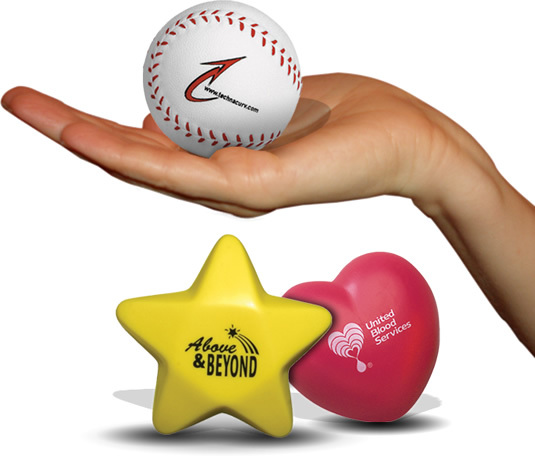 All of our promotional items can be decorated in various ways. For example if we are ordering promotional metal pens we may be able to laser engrave or screen print your business logo on the pen. 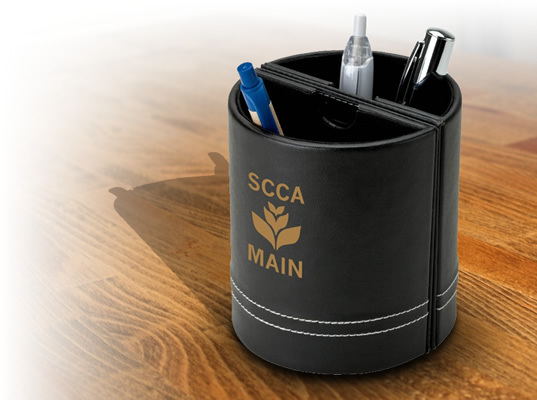 Each promotional product will have a description of how we can decorate the item, if you have any questions you can contact us or request a quote. Your first color imprint is free and available with no setup fees. This really helps when you are ordering multiple items in small quantities. Watch Video. 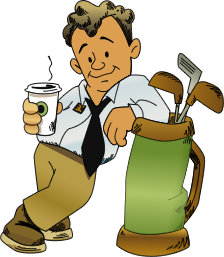 If your artwork is not in vector art, we'll recreate your logo or artwork for FREE. We send all of our customers pre-production e-proofs for you to approve before production. 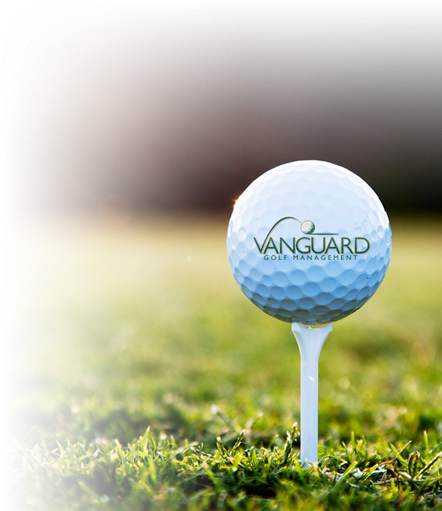 Screen Printing - Your price for most of our products includes a 1-color logo screen print with no setup fee. 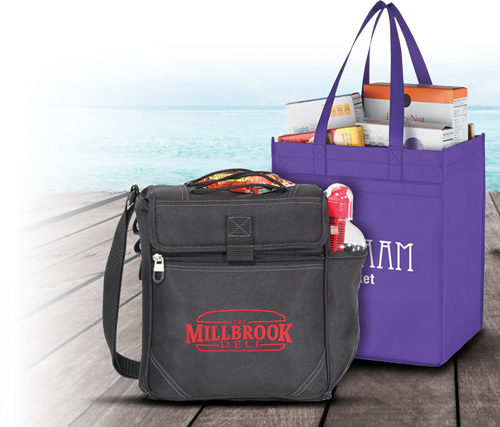 Full Color Digital Printing - Full color artwork imprinted on selected products. View Full Color Digital. 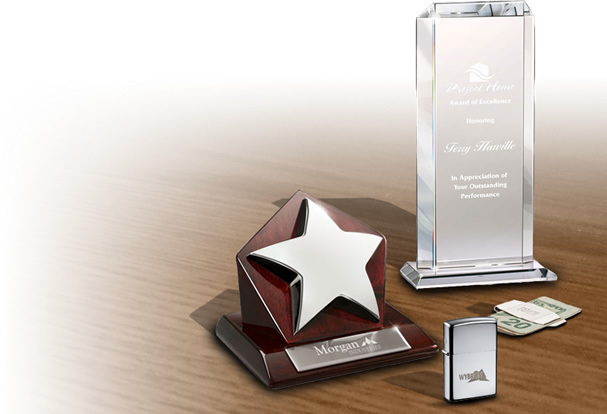 Laser Engraving - We can engrave metal pens or silver plated promotional items like paperweights. Etching - Popular with crystals, glassware, and ceramics. Debossing - Usually for decorating leather padfolios, leather travel bags and wallets. Embossing - Also available for leather items, and also popular with silicone bracelets. Molded - Typically refers to molding chocolate bars or candies into your business logo. Embroidery - Clothing embroidery up to 8-colors on caps, t-shirts, polo shirts, dress shirts, travel bags, and more.